LinkedIn is a powerful tool for making business connections, but many users don’t make the most of their profile. Here are 10 top tips for making more of your profile. Be clear about your goals are you trying to find a job, fine new business or just raise your industry profile. Your goal will influence how you create your profile. Make sure you have a professional head and shoulder picture on your profile so people can put a face to your name. Don’t use a fuzzy picture from your phone or a shot of you and your dog – it just doesn’t look professional. If you don’t want everyone to see your mug shot, you can change your privacy settings so only your connections can see your photo. People don’t want every detail of your life history, they’re interested in the highlights of your career. Don’t just upload your CV, craft your entry so readers get a feel for your skills and achievements as well as ways in which you can help or advise them. Add sections to your profile. LinkedIn offers several sections beyond the standards so users can showcase volunteer experience, projects, foreign languages and interests. This is especially helpful for young networkers who may not have extensive work experience, but adding more sections can add weight to any profile. Updating your status gives you visibility on your connections’ LinkedIn home page. 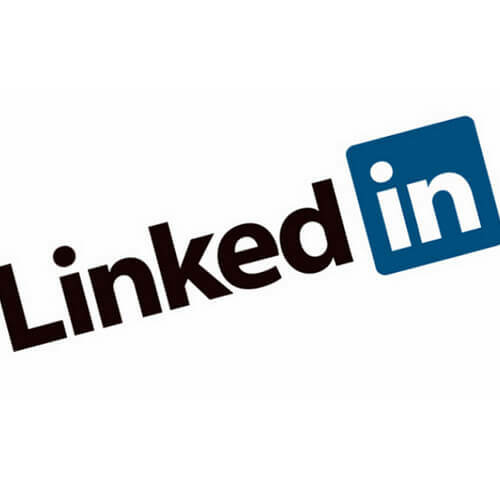 If you have found something online your business connections would like, or have good news to share about your work, spread the word by posting it on LinkedIn. Being on LinkedIn is all about connections with the right people. It’s very easy to approach everyone you know and ask them to connect but this is not always the best approach. A good rule of thumb is to connect with people you have done business with and would be happy to recommend to other people. It is better to have a select list of good connections rather than a large list or people who you’ve never met. This isn’t Facebook you don’t need thousands of friends, it’s a business networking site. Joining groups is an effective way of extending your reach. Groups can cover professional or personal interests. You can use groups to monitor industry issues and developments to keep up to date. Ideally you will have something to contribute to group discussions, this is a good way of raising your profile and attracting new people to your network. LinkedIn lets you endorse people in your network. As popular as Endorsements appear to be – with more than 1 billion given to more than 58 million professionals – they can be counter productive. Because many people accept LinkedIn invitations to connect with people they don’t know well, some users don’t hold endorsements in high value. So be careful who you endorse and who endorses you. You can limit endorsements by switching off Skills in your profile. Finally LinkedIn is really useful when networking face-to-face. Simply checking out someone’s profile during an event or after a meeting can be a real help in deciding if you want to develop a business relationship with them.